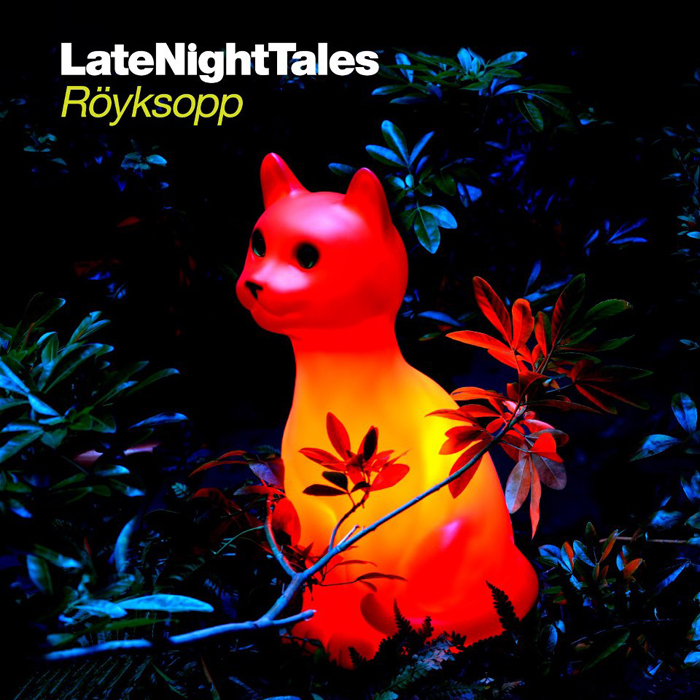 Norwegian duo Röyksopp is the new addition to the Late Night Tales compilation series. From light folk to experimental rock (an many others in between), the band goes through their record collection in order to deliver an individual sound selection of both classic tracks and special rarities, following the Late Night Tales tradition of bringing a series of personal grooves selection. Highlights include Rare Bird's 'Daddy's Groove', folk tune 'Small Hours' by John Martyn, 'Till I Can Gain Control Again' by This Mortal Coil and an exclusive cover of Depeche Mode's 'Ice Machine' performed by Röyksopp (just to mention some). The selection ends up with a narrative/ exclusive spoken word piece by Benedict Cumberbatch entitled 'Flat of Angels'(2nd part of a narration series usually included in the Late Night Tales compilations). The album is set for release on June, 14 but it can be already pre-ordered via several formats (including limited edition vinyl) and download versions, HERE.